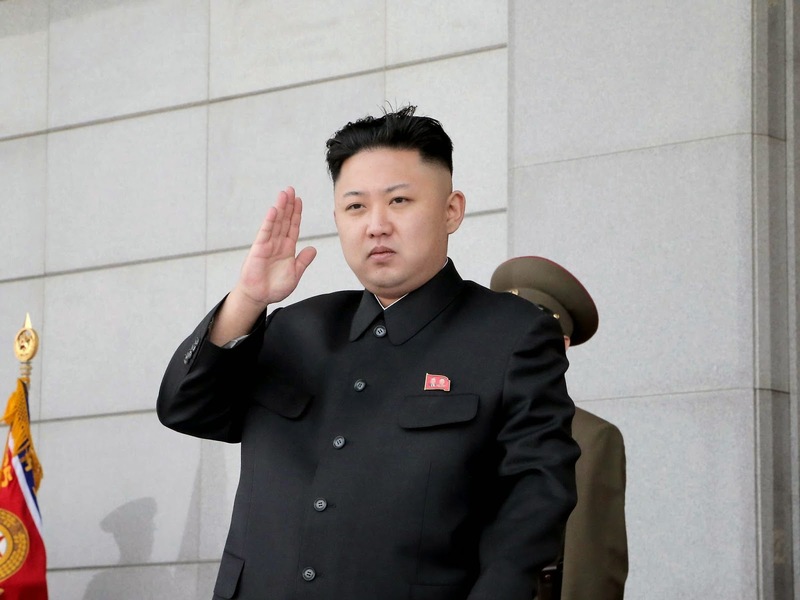 If you are a North Korean and your name is Kim Jong-un, then you better hide because the North Korean government has announced that anyone in the country who shares the same name as the North Korean leader must change it immediately. Also, any future use of the name is banned. Those who already have the name on their identity cards, birth certificates, school diplomas and other official documents, have to also change them immediately. It is also found that similar bans have been imposed on North Korea during the era of Kim Il-sung and Kim Jong-il, the grandfather and father of Kim Jong-un.